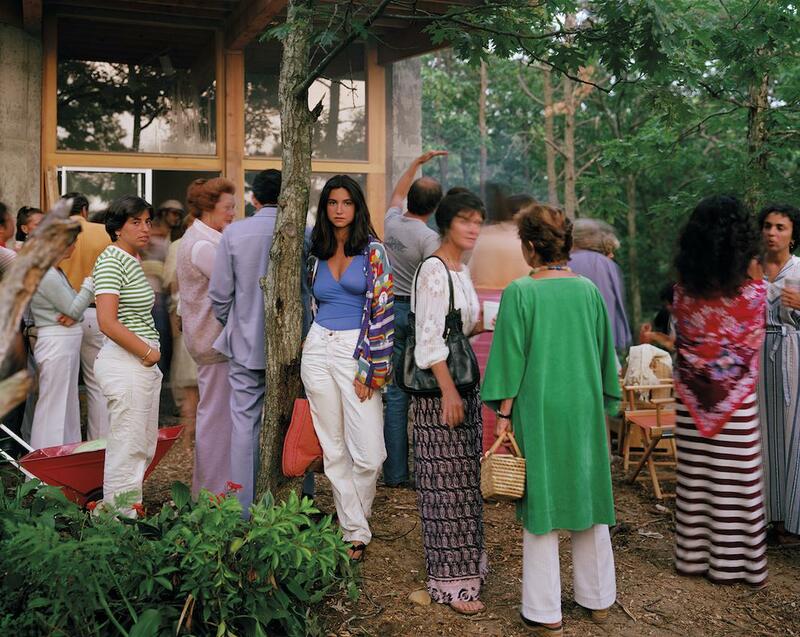 Joel Meyerowitz photographs Cape Cod in his book, Cape Light. 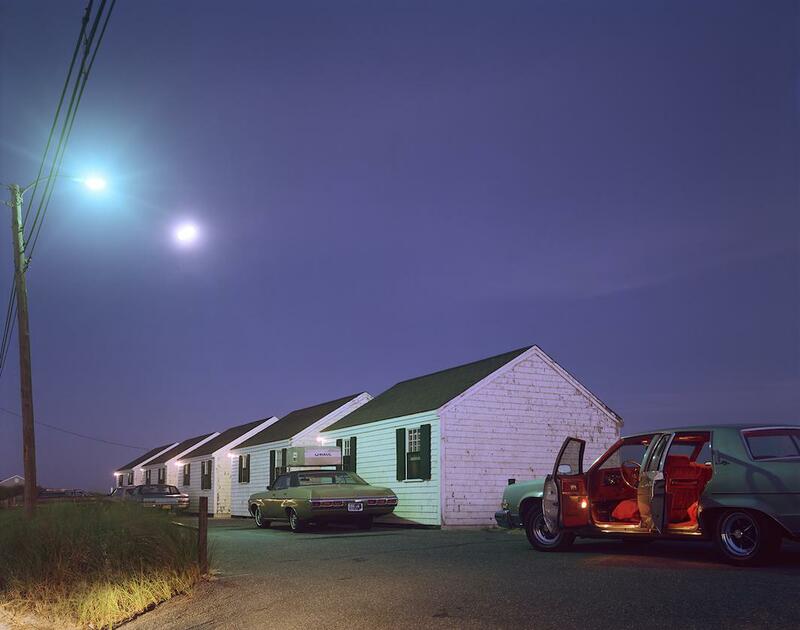 Joel Meyerowitz was already a renowned New York street photographer in 1976 when he decided to trade his 35mm for an 8-by-10 large-format camera and try photographing on Cape Cod, where he spent summers. 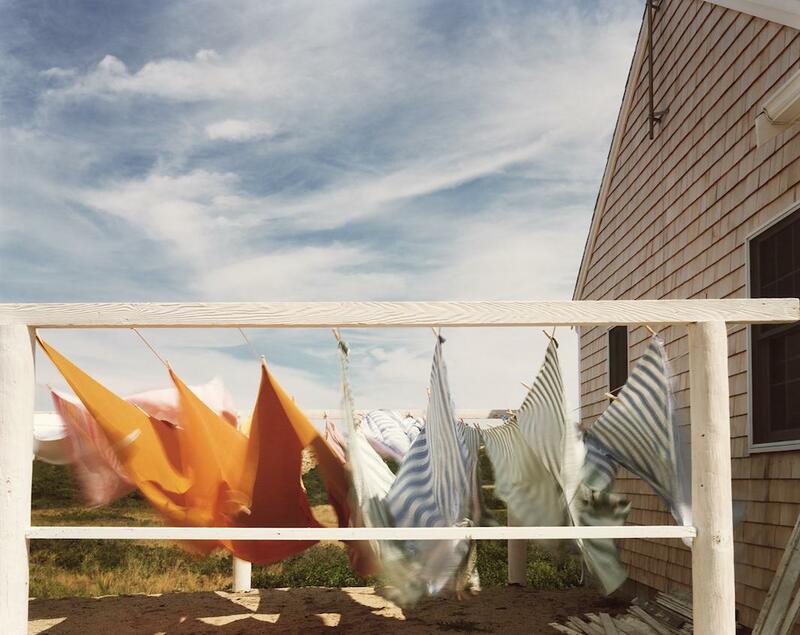 The slower pace of life on the Massachusetts cape combined with the heavy, complicated camera made for a dramatic change in his photographic process. “I was seeing light and time and space in a very different way than when I was walking on Fifth Avenue,” he said. “The street is all about immediacy and you have to have a sixth sense that something is capable of happening. 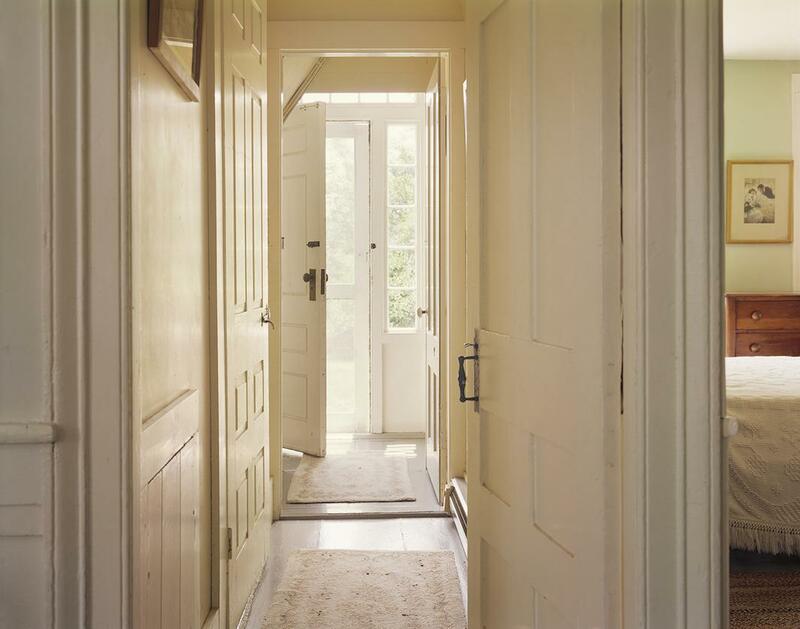 With a large-format camera, it’s much closer to a meditative way of working,” he added. 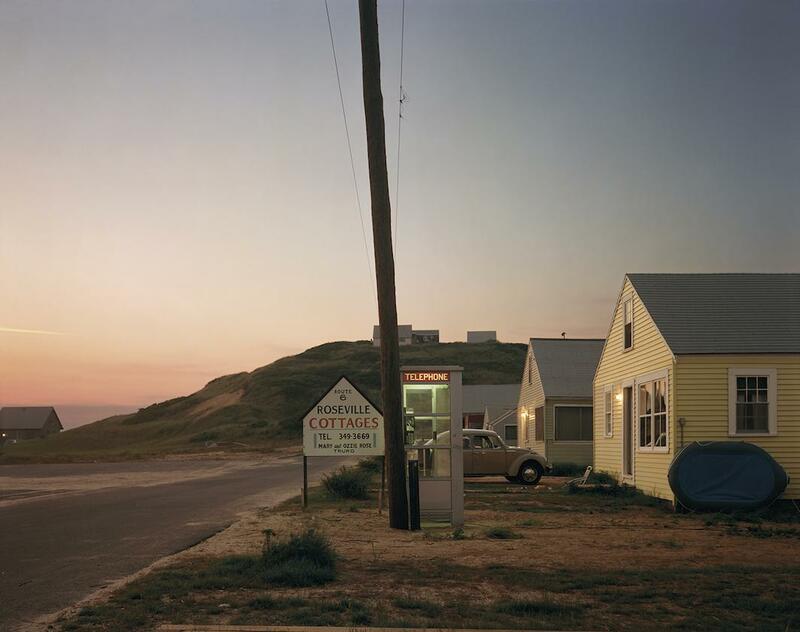 The photographs Meyerowitz produced—mostly landscapes that showcased the area’s natural beauty through several seasons—were unlike any he’d produced before but no less captivating. The book he published in 1979, Cape Light, was an instant classic. 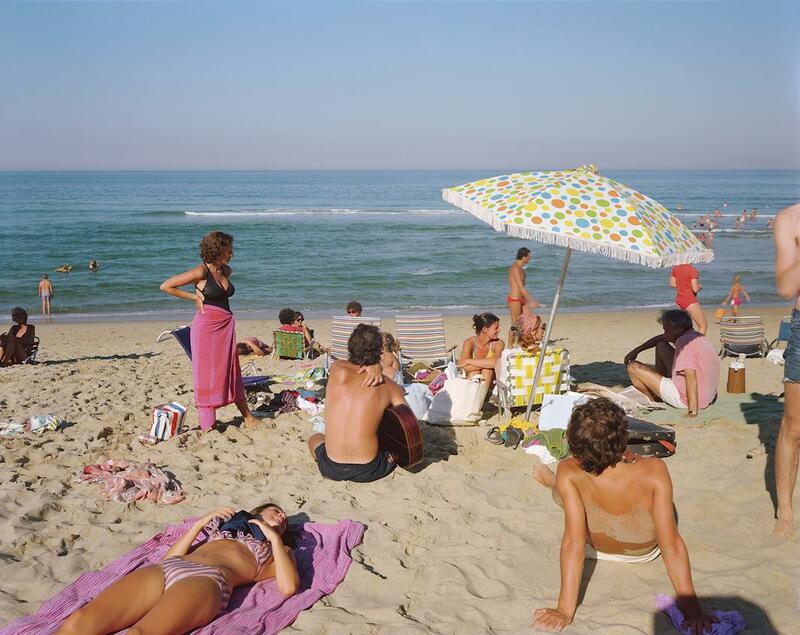 Last month, Aperture published a new edition of the book featuring newly printed versions of the iconic images. 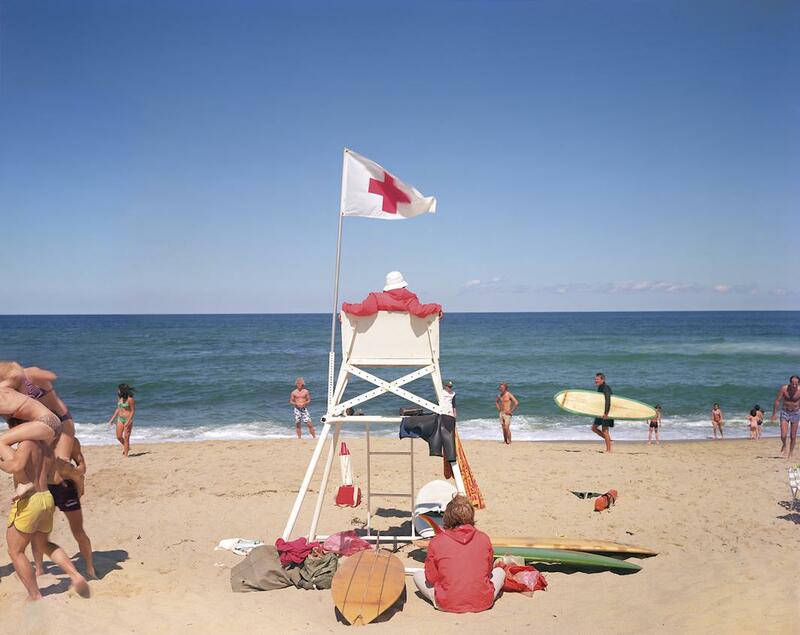 Meyerowitz’s photographs are acclaimed for their use of color and their appreciation of light, which transform everyday scenes of homes, beaches, and streets into something otherworldly. “Light over water is very different than being on the mainland. There’s a kind of moisture in the air. When sunlight goes through it, it’s cleaner than in the city where there’s pollution and every beam of light has little flecks of dust in it. The light seemed to have a kind of glow to it that is only available to places surrounded by water,” he said. 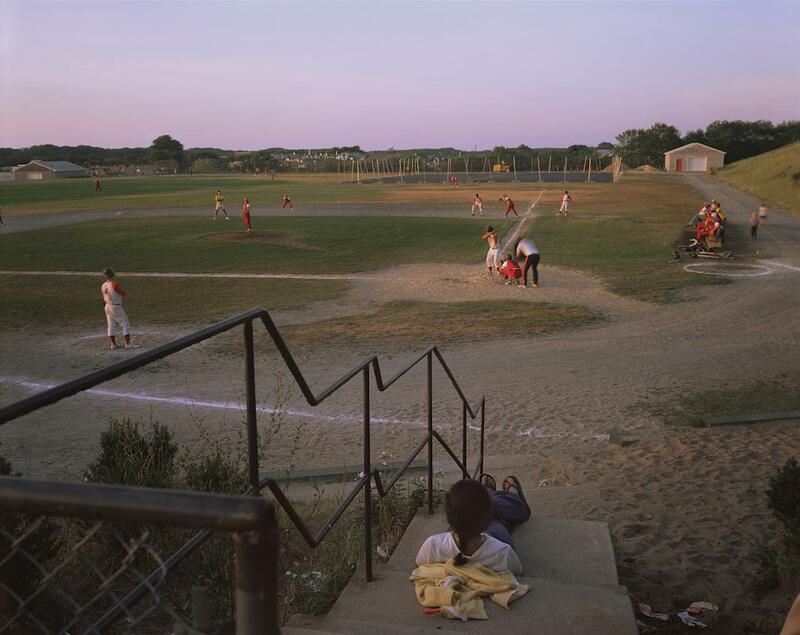 Meyerowitz lives in Italy now, but this summer he returned to the cape for the first time in four years. He was happy to discover that little, at least aesthetically, had changed about the community in his absence and that his feelings about it hadn’t changed either. “It was the same old deep feeling. It’s a special place. 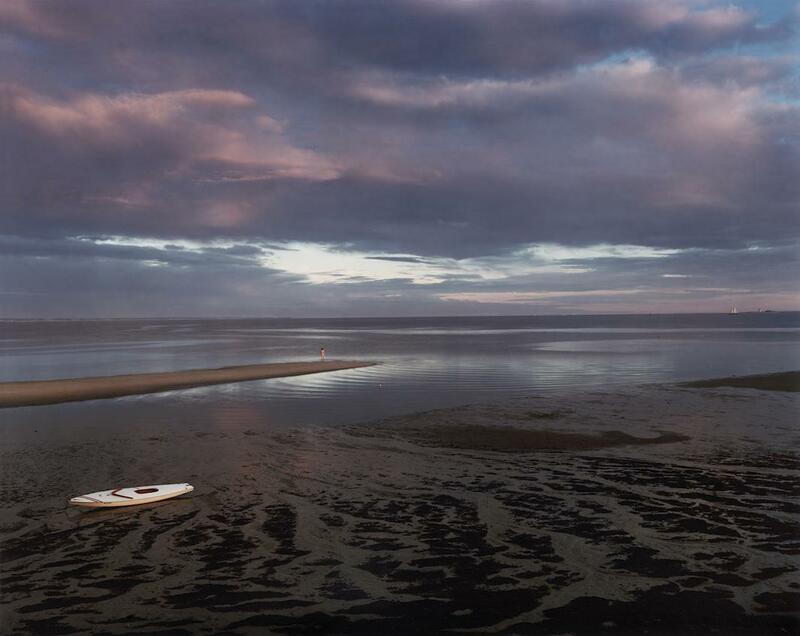 Maybe all places by the water are—I don’t know—but the cape feels like it has a magical quality to it,” he said. Indeed, more than 35 years since its first publication, Cape Light doesn’t look like a time capsule of a bygone place but rather an enduring distillation of its timeless spirit.